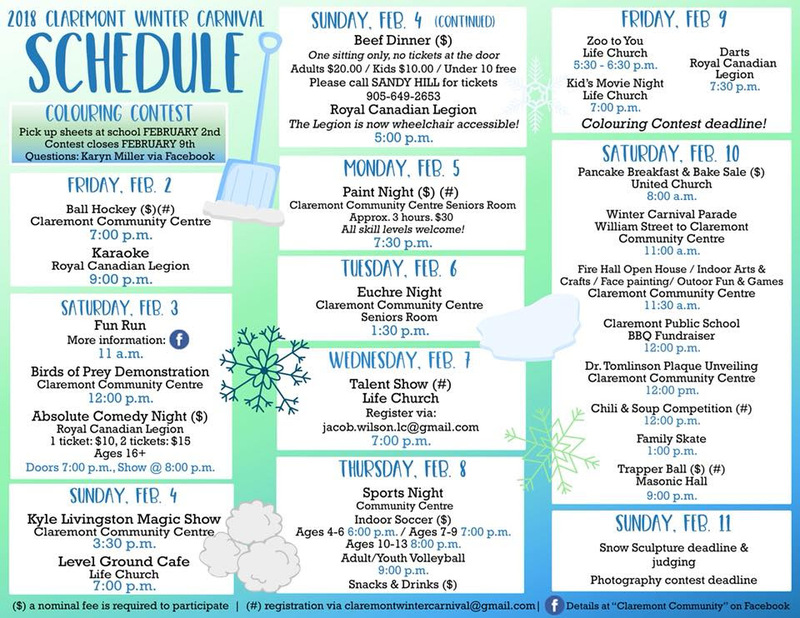 The Claremont Winter Carnival starts this Friday (February 2) and runs until Sunday February 11. Check out the schedule below and connect with Claremont Community on Facebook for ongoing details and events. We’ll be hosting events at the LC on Sunday (4), Wednesday (6) and Friday (11). Hope to see you out!